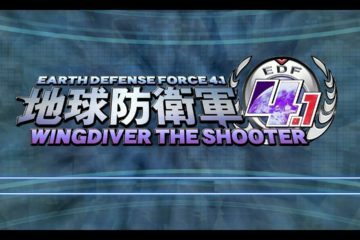 EDF 4.1 Wing Diver The Shooter NOW ON SALE! 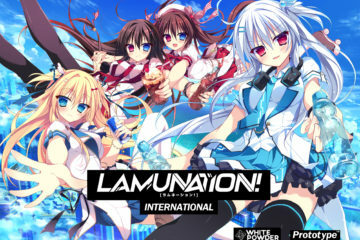 Available now on the PlayStation Store! 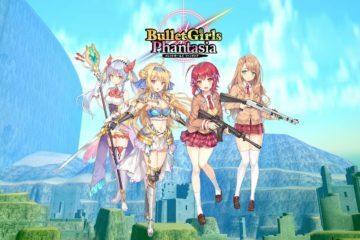 Bullet Girls Phantasia NOW ON SALE! Fill in your name and email address on the right and click Subscribe to stay updated on all our projects!